The Aftershock Bass Distortion: The Only Bass Distortion You'll Ever Need. The Aftershock Bass Distortion: It's the only bass distortion you'll ever need. 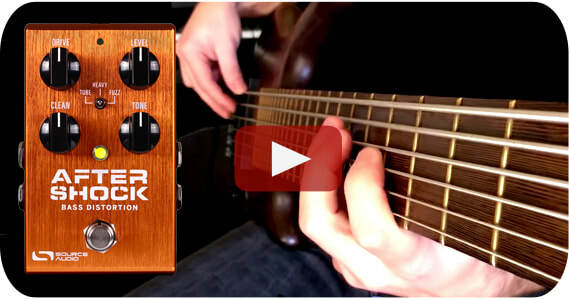 Bassist Adam Aarts created this beautifully played and recorded demo Aftershock demo video. It is an excellent walk through the Aftershock's onboard bass fuzz sounds as well as some of the sounds available with the Neuro Mobile App. 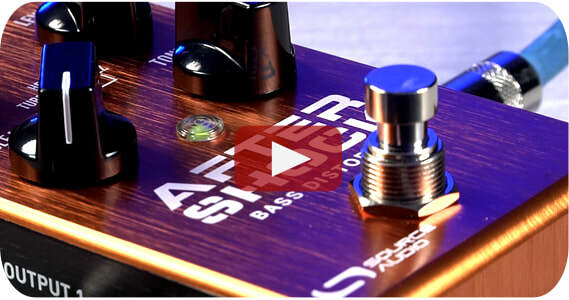 The Aftershock is the most flexible bass distortion, fuzz, and overdrive pedal in the world. With the Neuro Mobile App the Aftershock has access to over 40 different drive tones including sounds inspired by Bass Big Muffs, SVT amplifiers, and more. Over forty overdrive, fuzz, and distortion tones in a single box. Add some monster grit to your low-end. 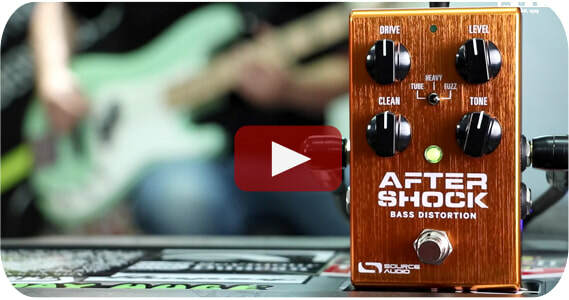 ​TBC found some amazing bass tones in this fully comprehensive Aftershock demo. Let's get low-down and dirty. Divine Ascension: Aftershock Distortion Jase of Divine Ascension journeys through an epic collection of classic bass riffs and does it with tone and style.